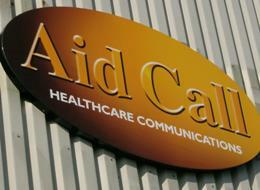 Signs to let your customer know the services your business provides are crucial. We have worked with major companies to come up with the right designs for their locations. We are happy to look at the full range of signage for all areas of your premises, from key fascias to more modest direction signs.